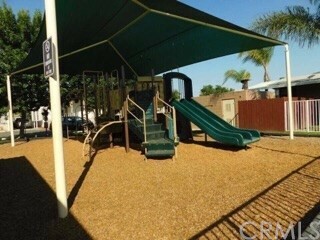 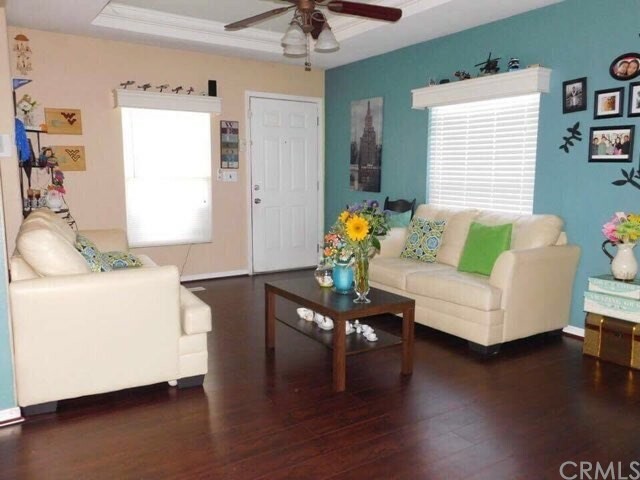 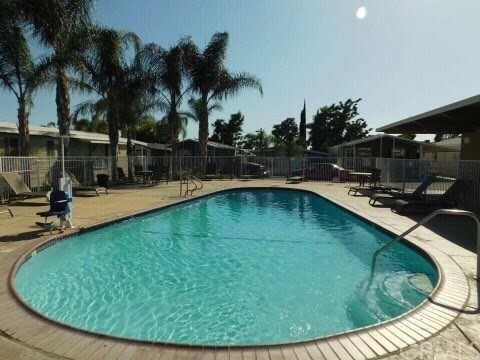 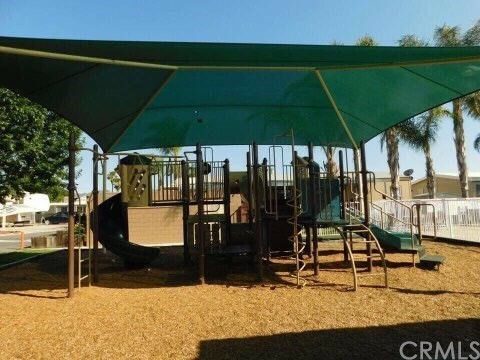 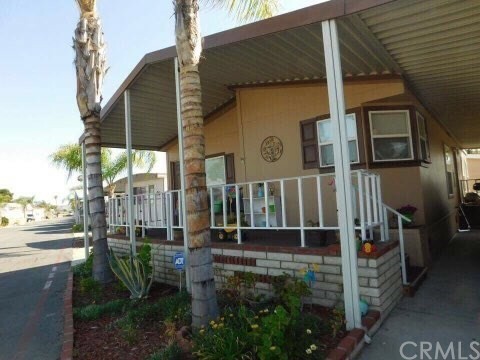 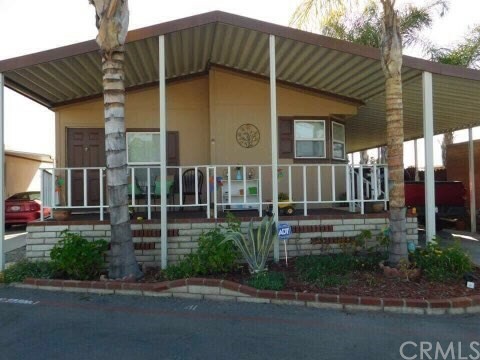 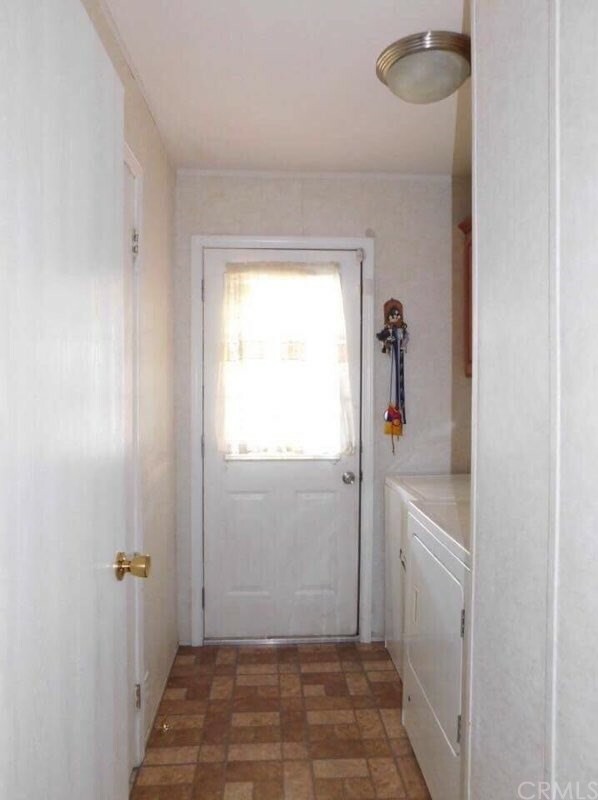 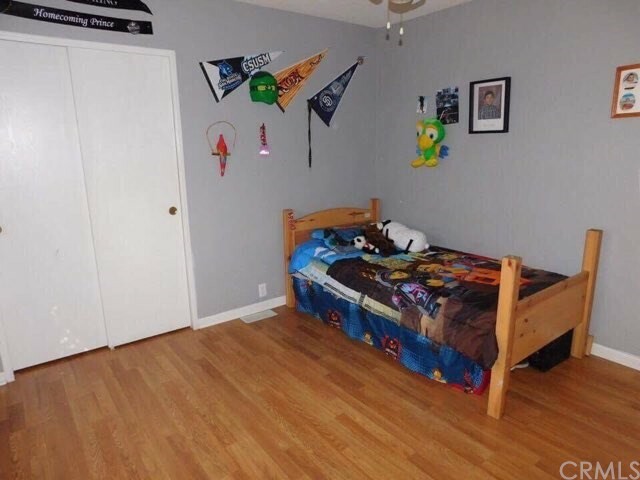 This manufactured home is centrally located within walking distance to stores, restaurants and more located right next to the community pool, with a private green area with access to the park. 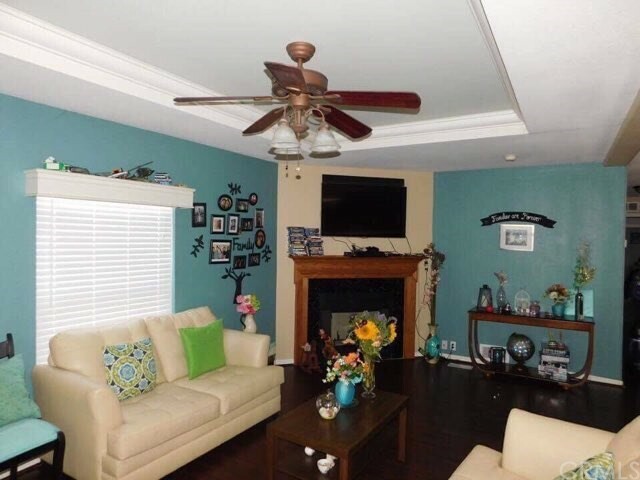 The open concept living room and eating area are ample for the family to enjoy. 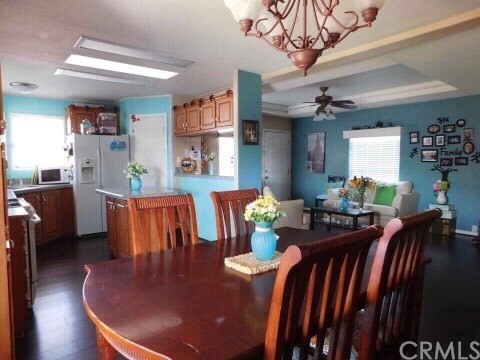 The kitchen comes with an island, plenty of cabinets and nice big pantry. 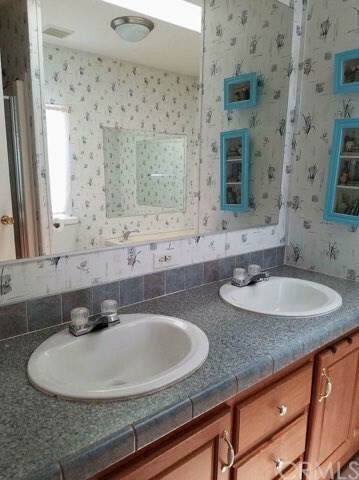 The main bedroom is roomy with nice size closet with dual sinks. 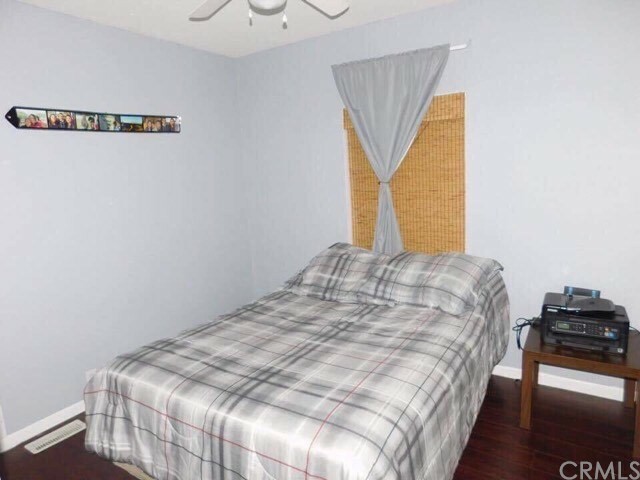 The second bedroom is roomy as well with access to a third room addition that could be used as an office . 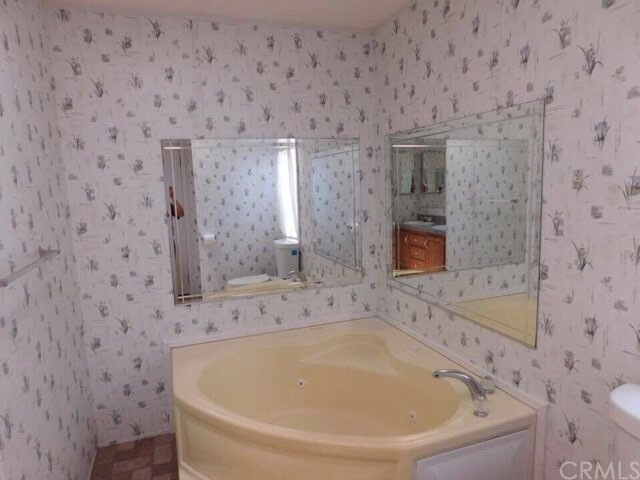 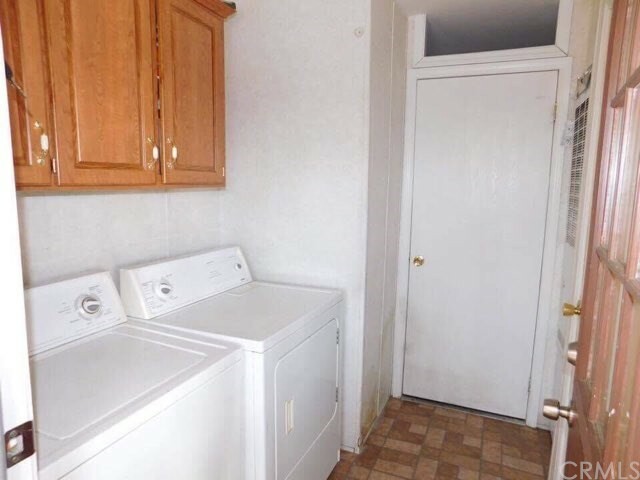 It also, comes with own laundry room, make this great home your own!